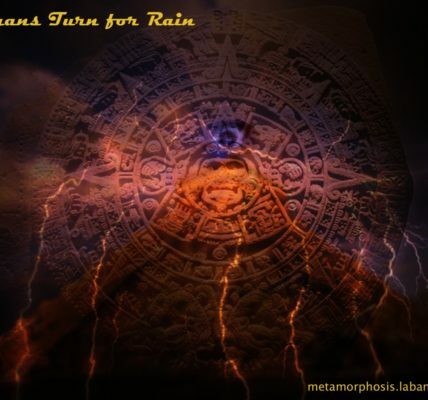 This little song is one of my key signature pieces that I would like to re-do one day. 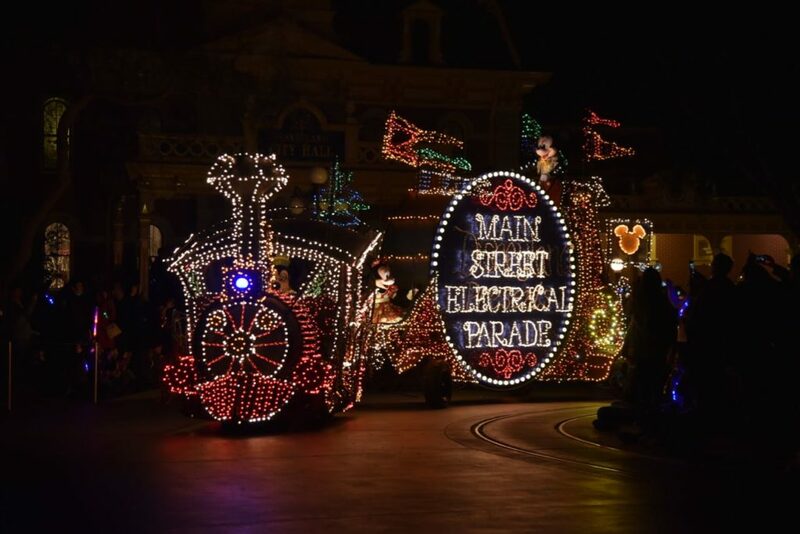 It was inspired by the music of the Disneyland’s Main Street Electric Parade. I was so impressed on how the had the music playing in the background and synced with the music coming from the floats. Throughout the piece, the underlying bass rhythm remained the same. I really want to re-do this song just because it deserves it.